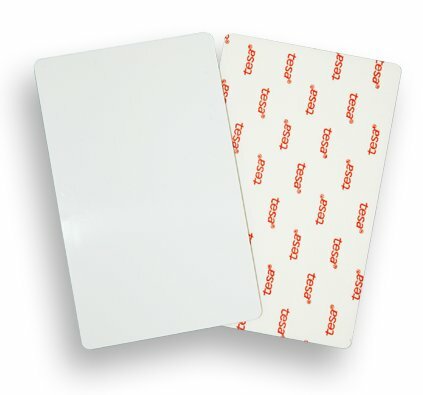 The HID 1324 Adhesive Printable Labels are designed for use with clamshell style cards, such as the HID ProxCard II, Indala FlexPass/FlexCard, AWID Prox-Linc CS. If ordering a 10 mil and/or CR-79 card, please make sure your printer can handle it. Some printers, such as the Magicard Rio 2e and Tango, can´t. Price per pack of 100 cards.